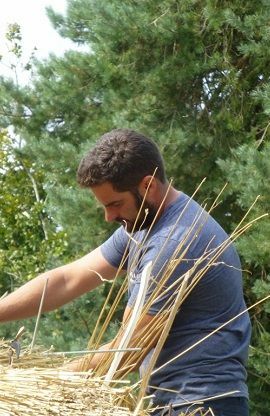 Our experienced team members are passing on their knowledge to the younger generation who are hopefully the future for the thatching industry. 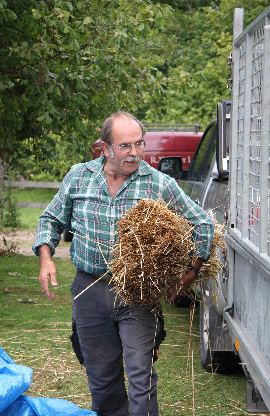 Rod established R V Miller Ltd in 1966 after completing his thatching apprenticeship during the 1960′s with a thatching contractor in Wiltshire. John is a Company Director of R V Miller Ltd. 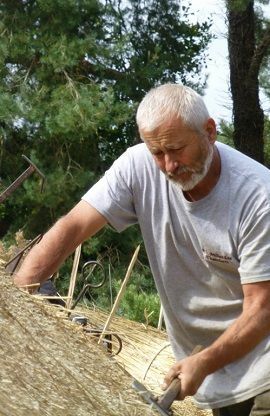 He completed his apprenticeship in 1994 and has experience of thatching in Germany, France and South Africa. 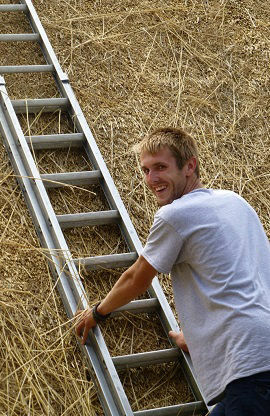 Tom joined R V Miller Ltd in 2010 and is enrolled on the NSMT Apprenticeship scheme. 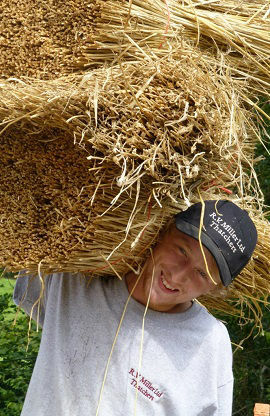 We believe that quality craftsmanship starts with good training and the team they employ are all in-house trained. 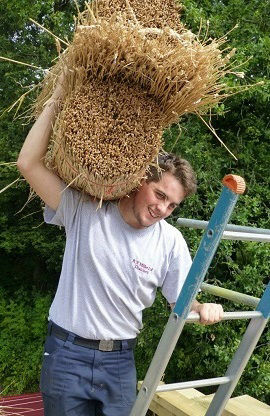 R V Miller Ltd currently have two apprentices: Robert Smiley and Tom Nicholson who are working under the National Society of Master Thatchers Apprenticeship scheme. Tom McConnell has completed his apprenticeship in 2016 and won the NSMT Presidents Cup for Best Apprentice in 2016. In the NSMT Apprenticeship scheme, another NSMT Thatcher periodically mentors and assesses the trainees progress each year. A cup is awarded each year at the NSMT AGM and Conference to the most improved apprentice. Our apprentices have won this award in consecutive years: 2015 and 2016.